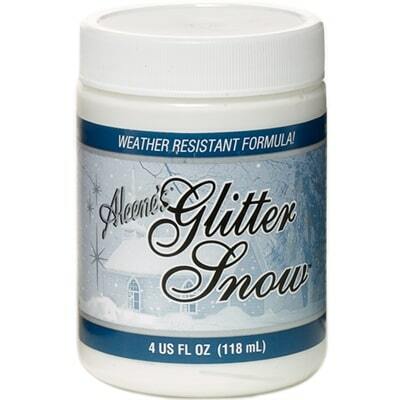 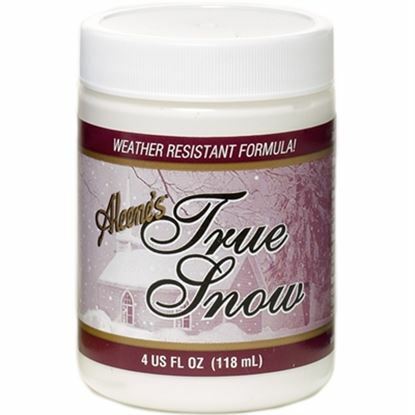 The weather outside might be frightful, but your project will be sparkly and delightful with Aleene’s Glitter Snow! 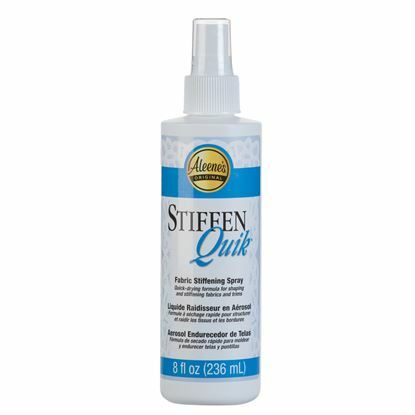 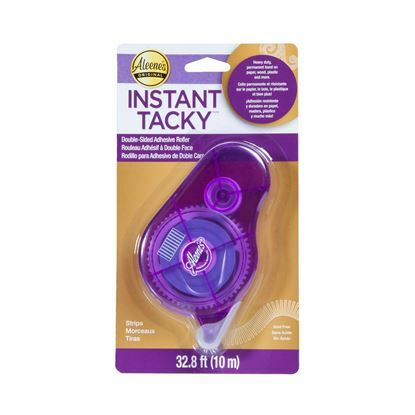 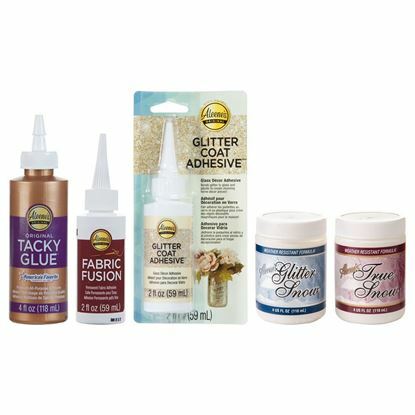 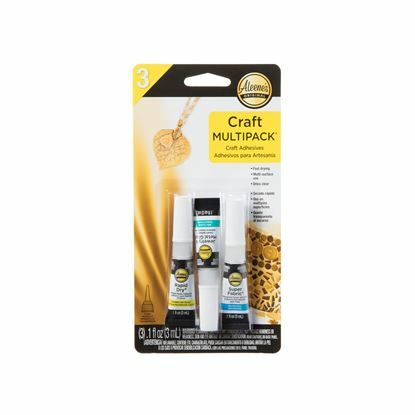 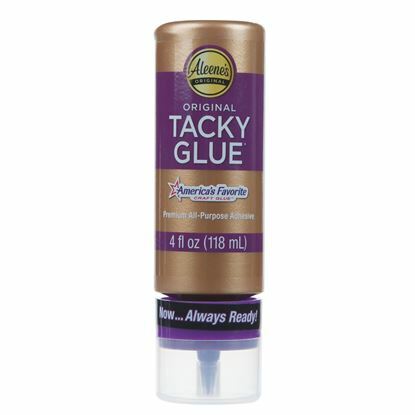 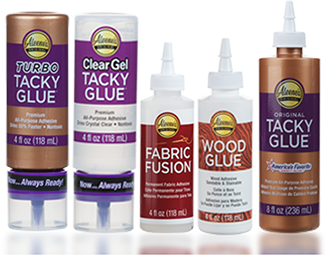 Create fluffy, glittery texture on holiday crafts, art projects and more with this dimensional glue product that works on most hard surfaces, and dries permanent with a flexible hold. 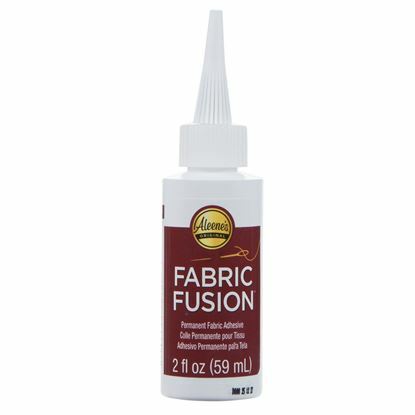 It applies and dries white with small glitter flecks but can be tinted with acrylic paint to match any project!